In 2019 Chinese New Year falls on the 5th of February, welcoming the Year of the Pig. Sunnybank Plaza is extending the celebrations, holding a series of free events from Monday the 4th to Sunday the 10th of February. 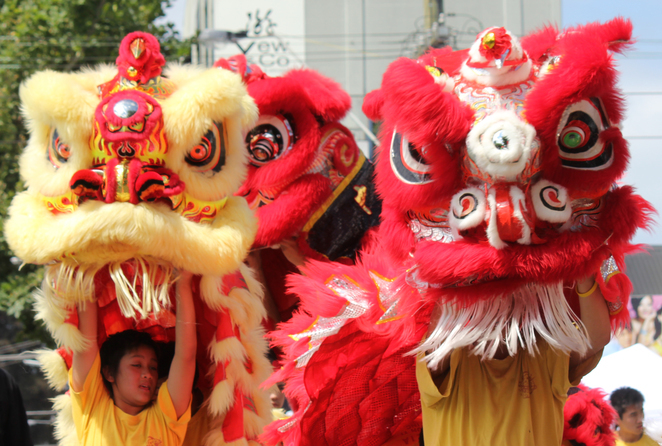 For most, the Lion Dance is typically the first event that comes to mind when you think of Chinese New Year. In Chinese culture the lion symbolises power, wisdom and superiority and the Lion Dance is performed to bring good fortune and ward off evil spirits. This popular event is held each day at 10.30am at Sunnybank Plaza. On Wednesday, Friday and Saturday at 11.30am you can enjoy a gentler approach to the Chinese New Year celebrations with Tai Chi demonstrations. Tai Chi is the relaxed art of health and well-being and is suitable for people of all ages and health conditions. The International Wushu Tai Chi Academy will be performing this exercise form that is said to benefit health of mind and body. 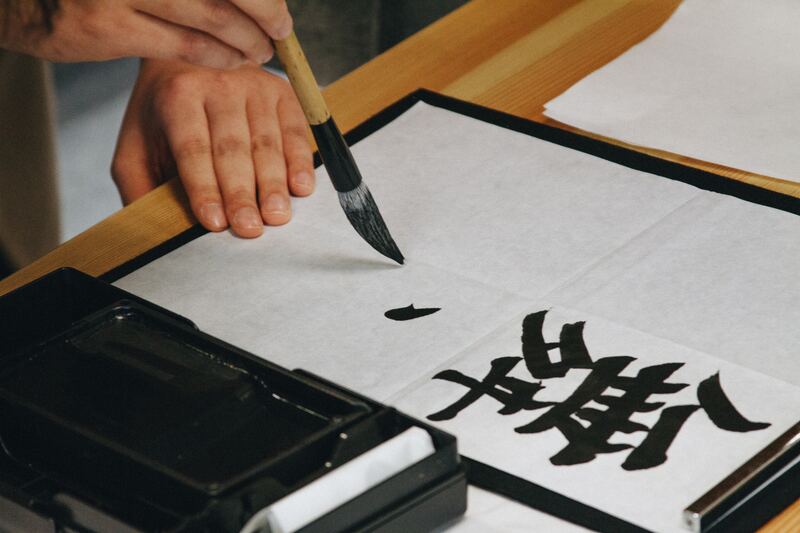 Chinese calligraphy is an art form that has been an important part of Chinese culture for thousands of years. This event features Calligraphy Master, Eric Lin, who has one countless awards throughout his 40 years of practice. You can have a special message scribed by Master Lin as a memento of Chinese New Year 2019, or you can try your own hand at it. This event runs on Wednesday, Thursday, Friday, Saturday and Sunday from 11.00am – 1.00pm. Finish off the celebrations with a rooftop party on Saturday the 16th of February from 4pm – 9pm on the rooftop carpark of the Plaza. Included in the event is a pop-up laneway packed with Asian inspired workshops, tea ceremonies and live entertainment. Grab a meal from one of Sunnybank’s many authentic Asian restaurants before the night ends with a fireworks display. These kind of cultural celebrations and offerings are one of the key drivers of Brisbane’s increasing reputation as a lifestyle city, attracting residents from near and far. a huge growth in median price from $545, 000 in the six month period ending September 2013 to $864,500 in the corresponding period in 2018. 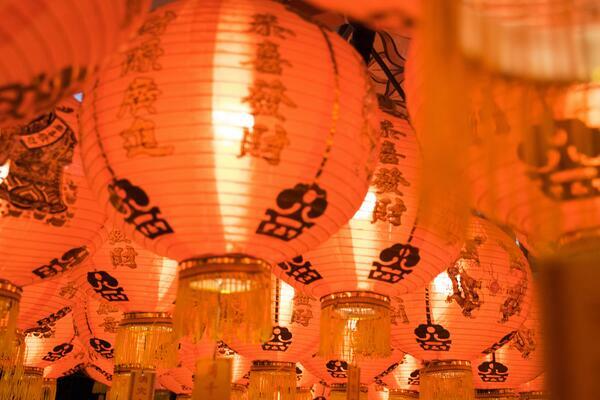 For a full schedule of Chinese New Year events at Sunnybank Plaza, check out the website here. What will this $40m Shopping Centre Redevelopment Mean for the Suburb?